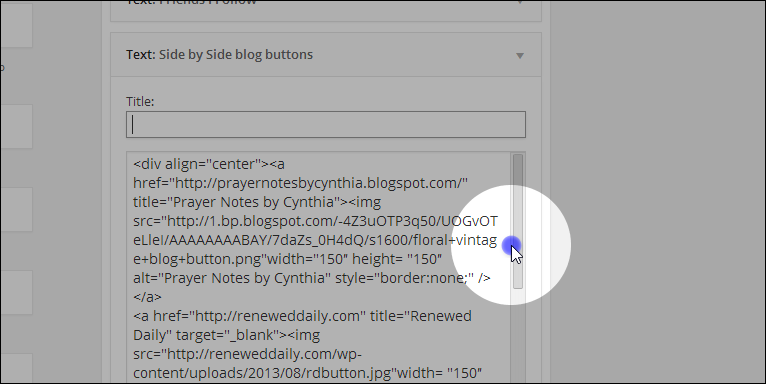 Here is the code you want to put in your sidebar for your blog buttons to line up side by side. 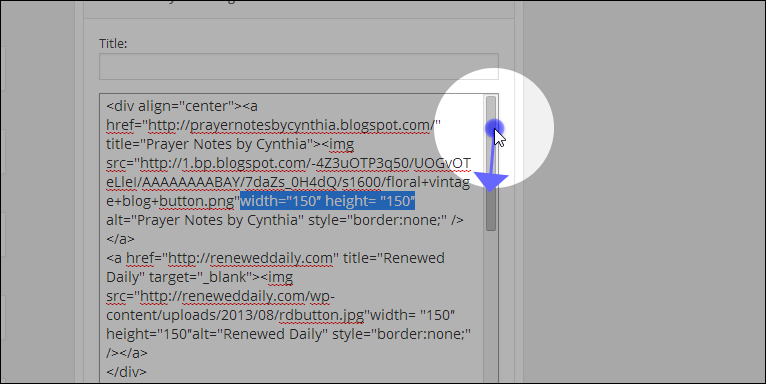 You can easily resize blog buttons by changing or adding the width and height equals element to the end of the image. I am totally clueless, Wanda, but by faith (lol), I intend to improve my blogging skills! Thanks for the info. Thank you, Wanda! This is excellent information!